Acensium’s Bryce Clerk has been published in Product Design & Development magazine and in their weekly newsletter. 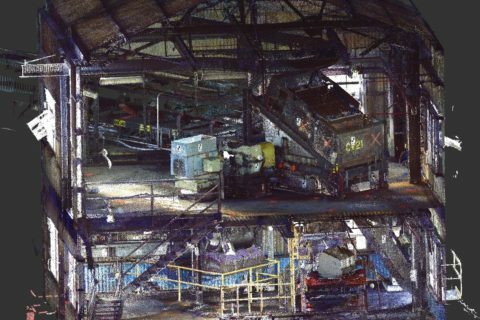 The article ‘Garbage In, Garbage Out: How 3D Scanning Ends the Custom Fabrication Garbage Cycle.’ details the benefits of 3D Scanning and Simulation for the planning and execution of installation and retrofit projects that include custom-fabricated equipment. Bryce is the Director of Engineering at Acensium, an industry focused engineering and intellectual services provider with 20 years of experience in power generation. Acensium is an industry-focused engineering and intellectual services provider originally founded in 2003 in Denver, Colorado. 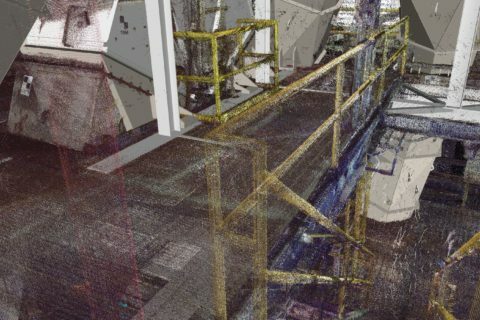 Acensium delivers 3D scan & model, consulting, operations and engineering support for the execution of construction and retrofit projects, providing services to the industrial and commercial partners throughout the United States. Acensium’s team are subject-matter experts in commercial and industrial 3D scanning, modeling and simulation. 3D scanning technology is advancing quickly and costs have decreased. If you have questions about 3D scanning for your company’s project contact Acensium. What Can You Really Do with 3D Data for Your Project?